Currently, 29 million people in the US have diabetes. It is the leading cause of adult blindness, non-traumatic amputation, renal failure and cardiovascular disease. In addition, it is a tremendous strain on health care costs. As a result, the National Diabetes Education Program (NDEP) partnered with numerous health organizations to to publish Guiding Principles for the Care of People With or at Risk for Diabetes. 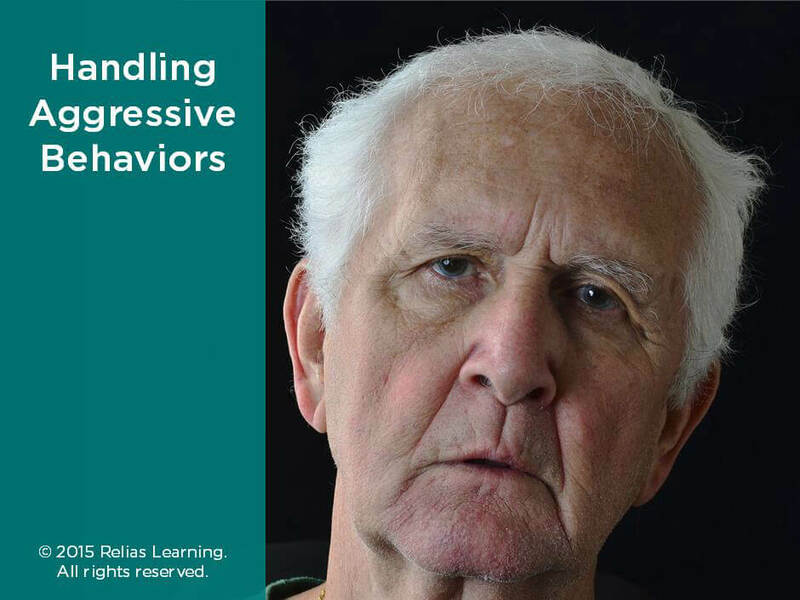 Ten clinically useful principles were developed to guide health care providers to deliver quality care to adults with or at risk for diabetes. 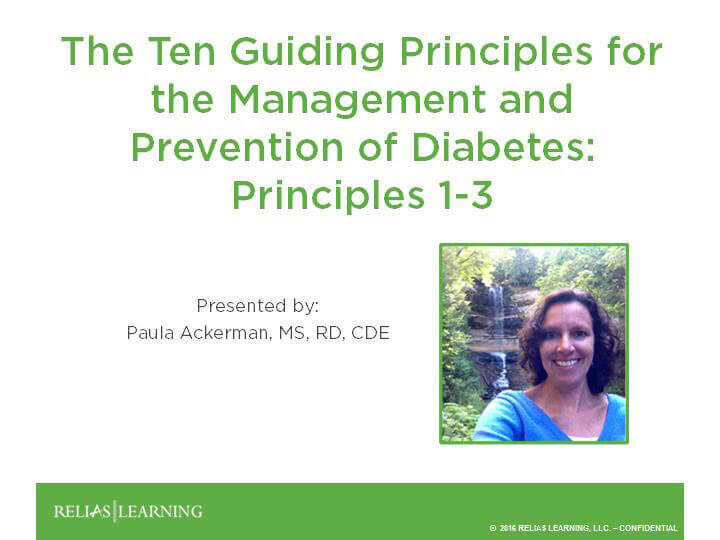 The purpose of this webinar is to educate health care professionals on the first three basic guidelines related to current evidence-based diabetes management and prevention. 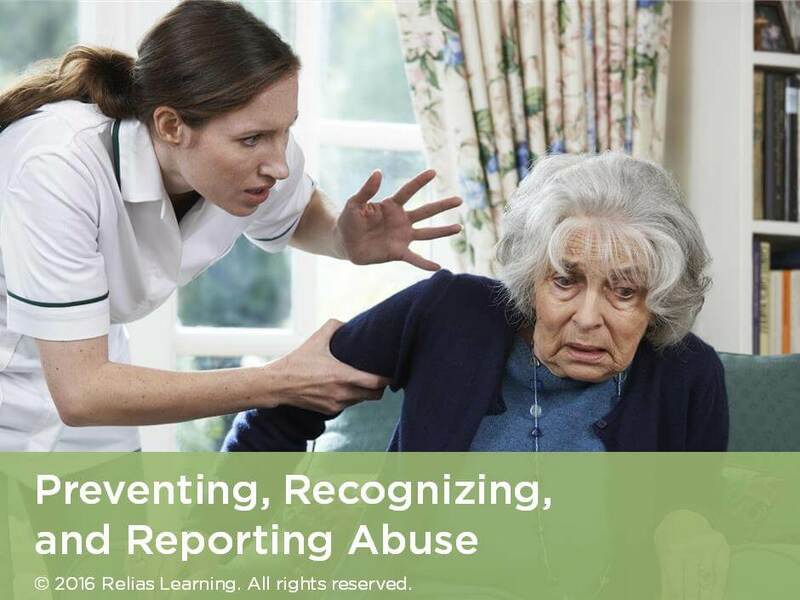 This is an introductory level course appropriate for nurses, dietitians, rehab professionals, nurses’ aides, and anyone interested in learning more about these topics. 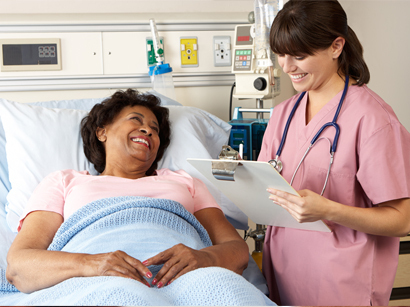 Describe diagnostic criteria for diabetes, prediabetes and gestational diabetes. Manage prediabetes to prevent or delay onset of type 2 diabetes. Compare and contrast diabetes self-management education (DSME) and diabetes self-management support (DSMS). 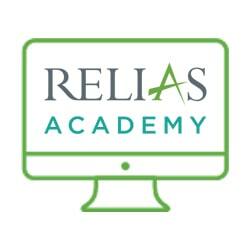 The target audience for this course is: entry level Dietitians; entry level Nurses; in the following settings: Acute Care Facility, Assisted Living, Home Health, Hospital, Long-term Care, Post-Acute Care, Residential Care.